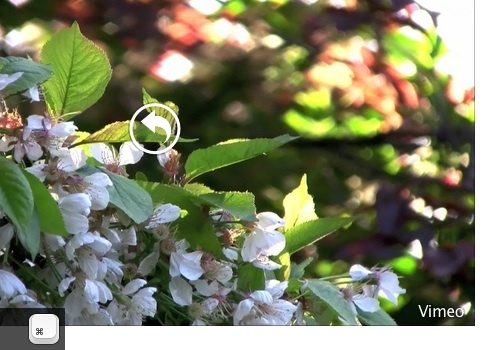 A WebKit plug-in to display preview images for Flash based video services and block the rest. 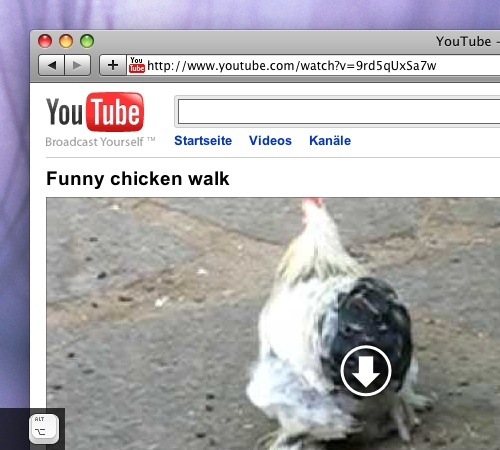 a WebKit browser (e.g. Safari). 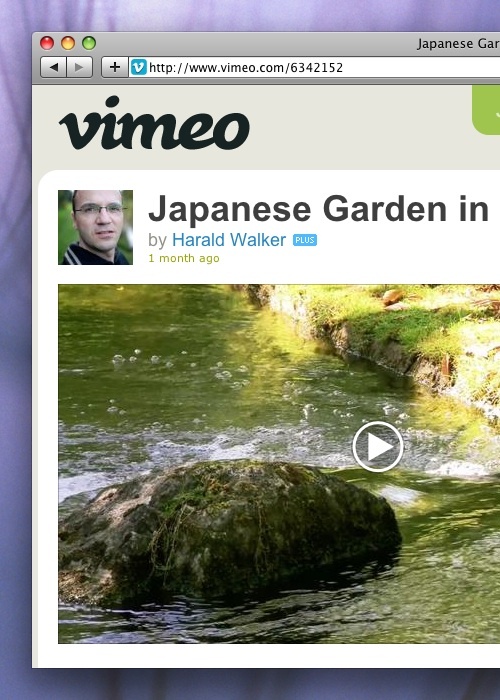 Video stills (cc) Harald Walker (first and second screenshot), Nattu (Menu screenshot).